Travelling with teens can be a little tricky. 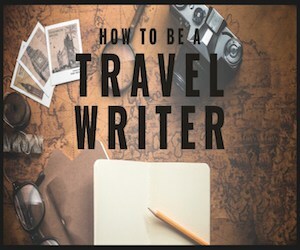 You can scour the blogs and online guides for things to do with kids and they might not be what a teen might be interested in. Either too childish or not pitched at the right level. Ours love history and learning but also appreciate a bit of fun thrown in. 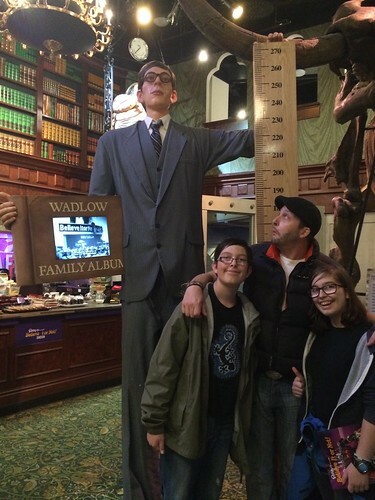 While we were staying in London we decided that Ripley’s Believe It Or Not fitted the bill nicely for a fun day out that our teens would enjoy, not think too childish and actually learn something too! Marcus had a book when he was a little younger with all sorts of facts in it so he was really excited to go and see more of these weird facts come to life! 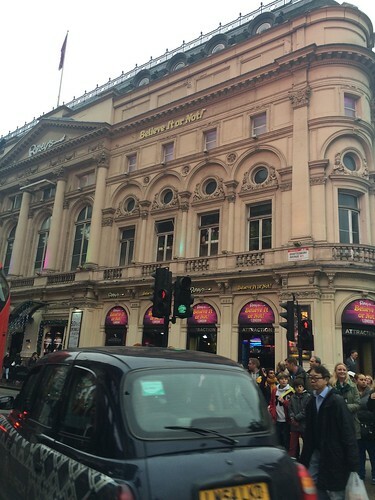 Ripley’s is situated at the corner of Piccadilly Circus and so you get to kill two sightseeing birds with one stone. Always love coming here and seeing the bright lights! If you’re planning a visit and can book in advance then I really recommend doing that as you’ll save some money by doing so. If booked more than 14 days in advance tickets are around £14/£11 for adults/kids instead of the £28/£21 you’ll pay if you just turned up. There’s also slightly cheaper tickets for entry after 5pm, so if you are booking late, consider this as an option too. 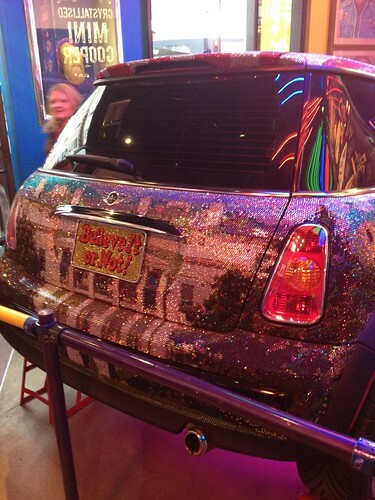 We were greeted in the Foyer by a lovely and shiny Mini was encrusted in quite a few swarovski crystals and is worth over £500k! A little bit more than our trusty blue mini!! Inside the museum was lots of different areas with loads of little facts and tidbits to learn about – to be honest way more than I think I had headspace for, but that means that a return trip could be justified! We loved how interactive it was the kids enjoyed getting in on the act and seeing how they measured up to the ‘unbelievable’ people from the book! 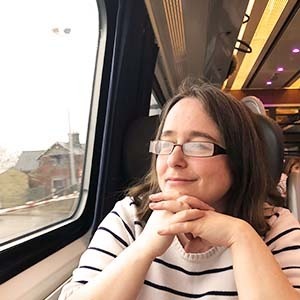 There were some areas that I weren’t so keen on – one about punishment if I remember rightly, but you could bypass any of the more ‘scary’ areas if you have kids who aren’t so great with those things which I think was really good. Our favourite parts were at the end though where they have a hall of mirrors type maze and the black hole. 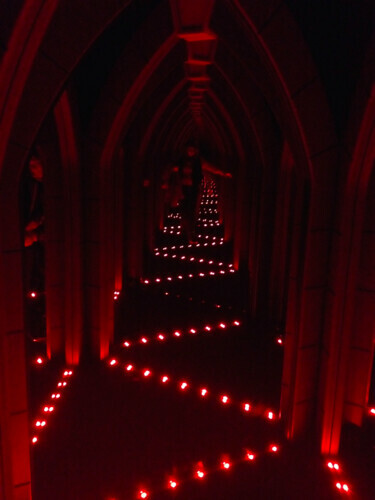 The mirror maze were really fun and have that worry that maybe you’ll never get out! And the Black hole was fantastic – it was simply a tunnel you walked down which was blackened with UV lights. The walls spin round you and you really feel like you’re about to fall off the walkway and lose your balance! We did that one a few times as it was so fun! 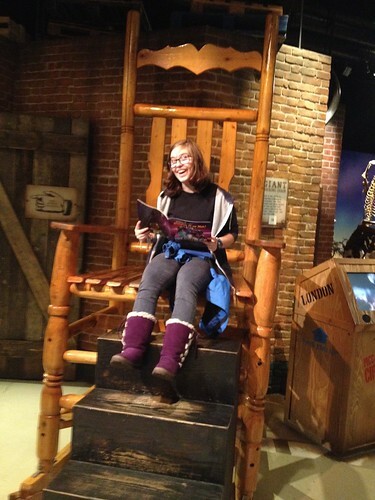 If you’re looking for the best things to do in London for teenagers which will keep them happy and maybe even learn some things too then I’d really recommend Ripley’s of London – we really had fun on our trip there! *disclaimer – we were given tickets to this attraction in return for writing about it in our blog. This hasn’t affected my views of the trip.